At Durham Dental Centres we take great pleasure and pride helping our patients to achieve the attractive smile they’ve dreamed of. 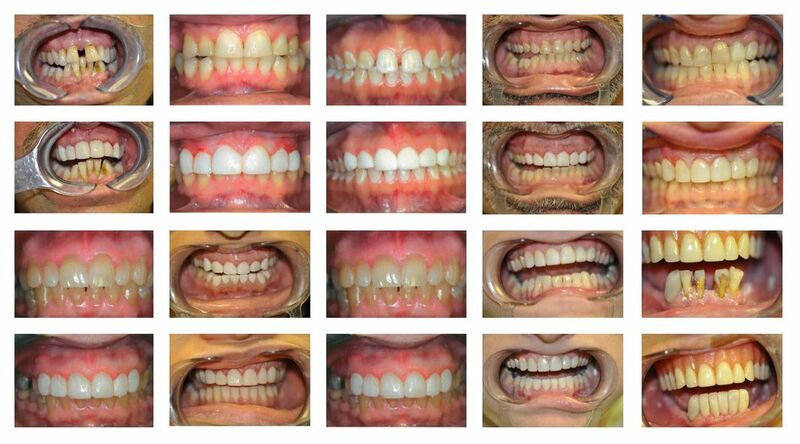 Take a look at the before and after photos on this page to see what some of our patients have achieved and then contact us in Ajax, Whitby or Pickering to discuss your own needs and desires. New patients are welcome and we offer evening and Saturday hours for your convenience. If you have been to any of our 3 area office locations and you are satisfied, please refer a friend or family member. The highest compliment we can receive is the referral of your friends and family. Make sure the family or friend you refer tells us and we will send them a lovely gift package.